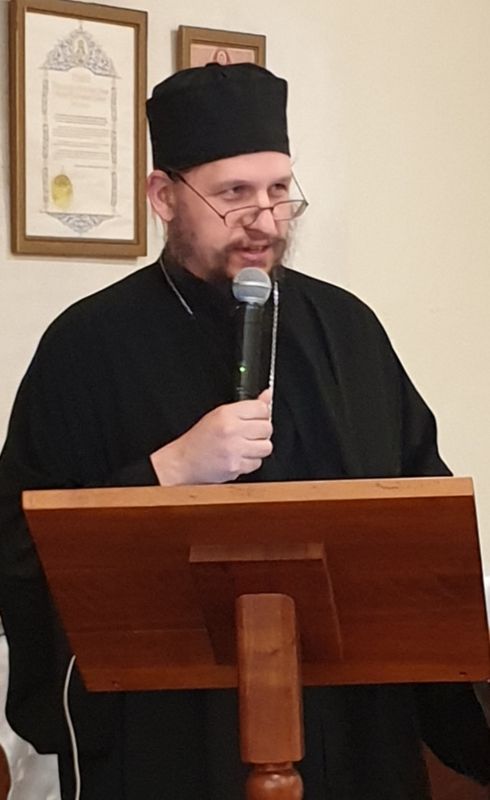 The Conference commenced with Matins and a talk by Fr Peter Heers “The Boundaries of the Church and the Demonic method of adulteration of the Faith in Ecumenism” which generated a lively discussion amongst the clergy. 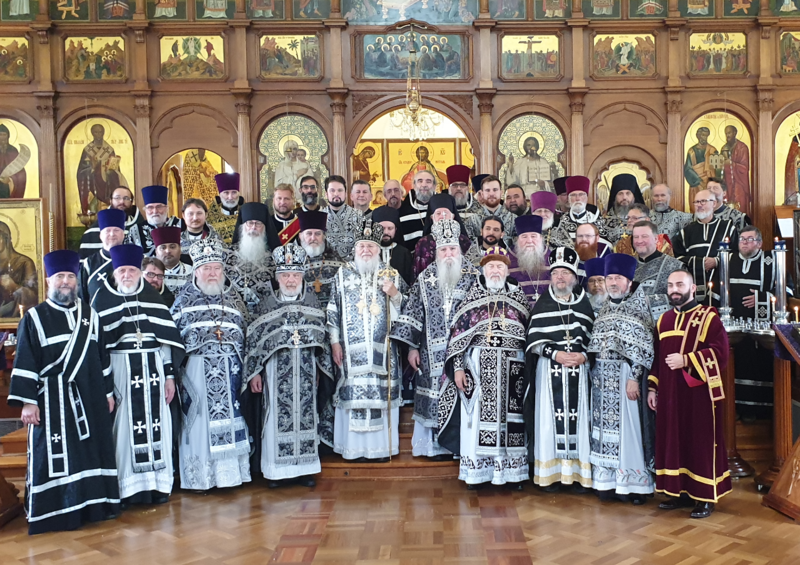 The next morning the Divine Liturgy of the Presanctified Host was concelebrated by all 47 participants of the Conference which emphasised the unit of the Church and our Diocese. 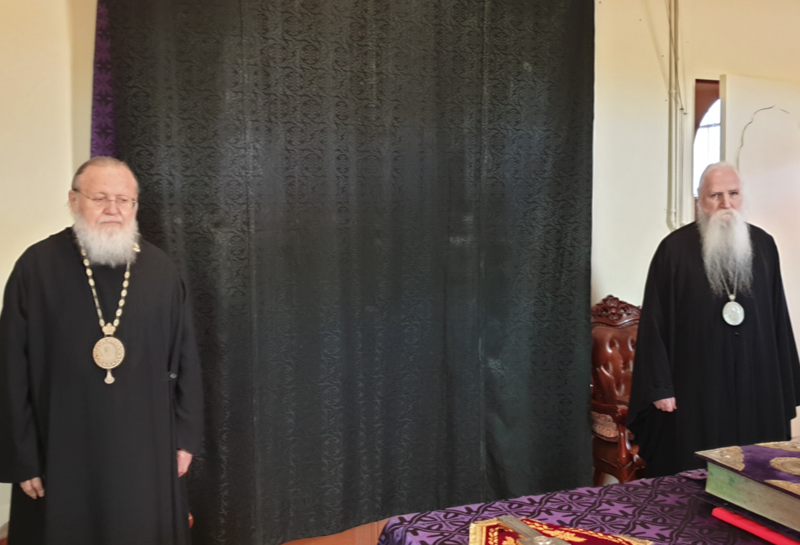 The conference prayed for the soul of the newly reposed Archbishop Stylianos of the Greek Orthodox Church of Australia. May his memory be eternal! 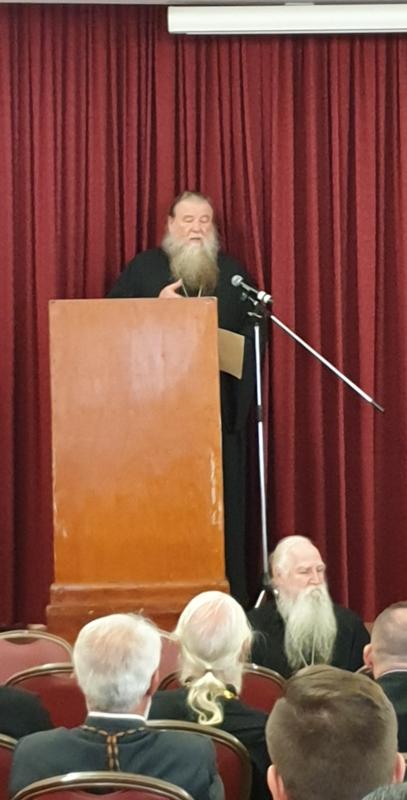 After lunch, two presentations were addressed, “Pastoral Reflections on the sacrament of Marriage” by Fr Gabriel Makarov and “Catechising Australia. 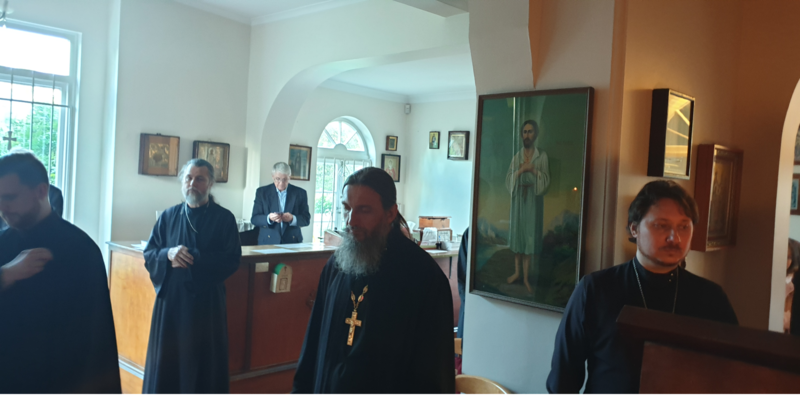 How we can minimise post baptismal disaffiliation,” by Fr Andrew Smith. 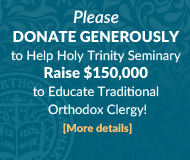 Both lectures were thought provoking and of great practical importance to all priests. 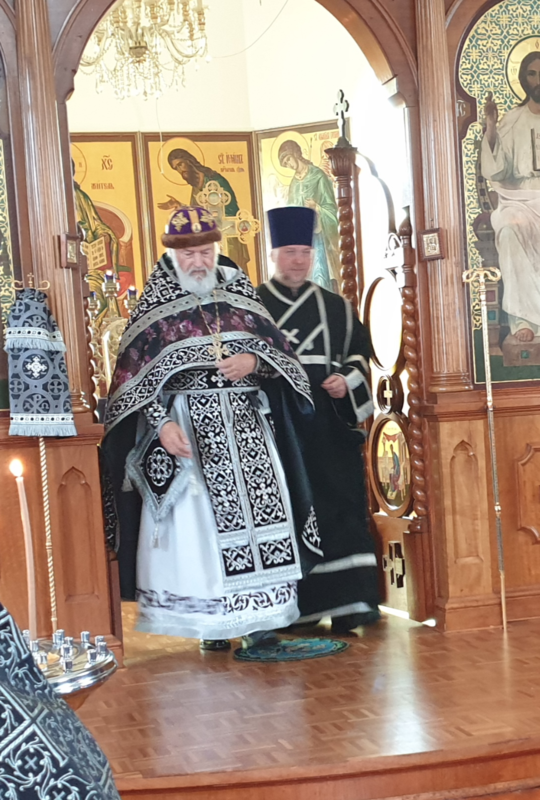 Special attention was given to the new ecclesiology propagated by the Patriarchate of Constantinople and the troubles in the Ukraine. 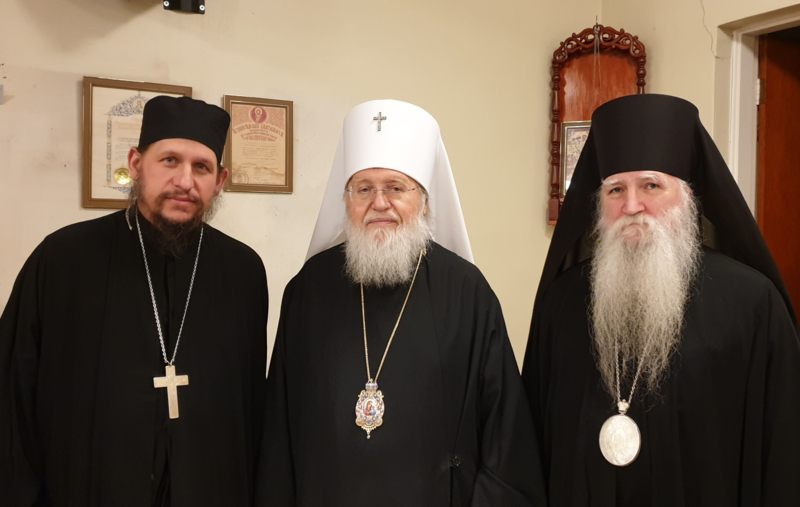 The Conference wishes to affirm its complete support for the suffering Canonical Ukrainian Orthodox Church and fervently prays for the health and spiritual resolve of His Eminence Metropolitan Onufry, the episcopate, clergy and faithful in this time of persecution.